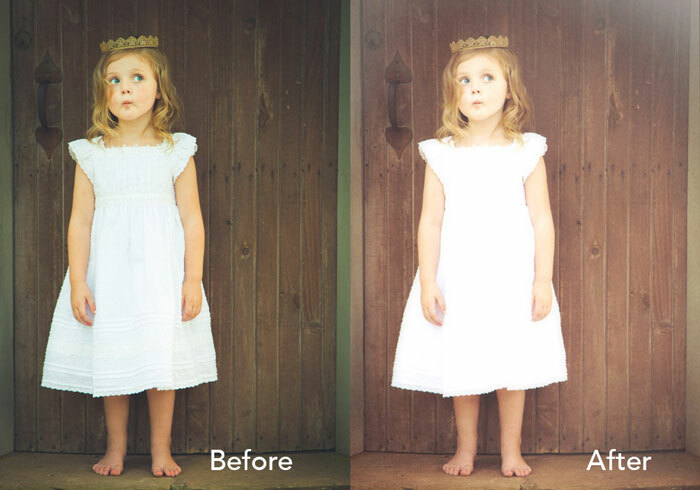 Topaz Labs has released Texture Effects, a new application with a built-in texture repository with a ton of sharing and expansion capabilities (i.e., you can share your own effects and download other users’ effects to apply to your photos). 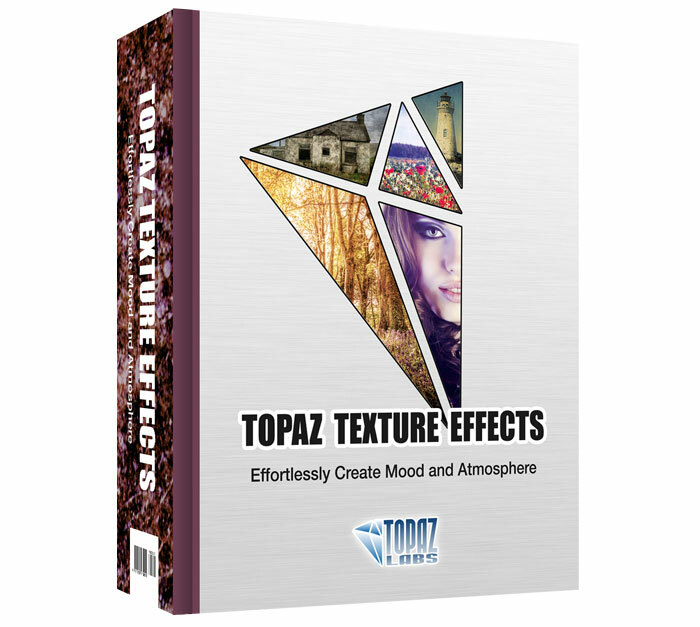 Topaz Texture Effects retails for $69.99; however, it is available for $49.99 through November 20 when using the coupon code TEXTUREFX at checkout. I spent a few minutes trying out a pre-release version last night and I really like how easy it is to apply textures. I’m not quite an expert in it yet, but it’s very easy to use and something I can see myself actually using for textures. I do absolutely zero processing with textures now. The problem I have with textures is that I’m not very confident in my own ability to select the right one for the photo. I love seeing textures applied in final images but I have never taken the time to learn how to use them the right way in Photoshop. So, being able to pull up a variety of presets as a starting point in a pretty straightforward interface definitely piques my interest. Topaz Texture Effects works as a plugin for Photoshop CS4+, Photoshop CC, Photoshop Elements 6+, Paintshop Pro X, Serif PhotoPlus X5+, Lightroom and also as a standalone app. 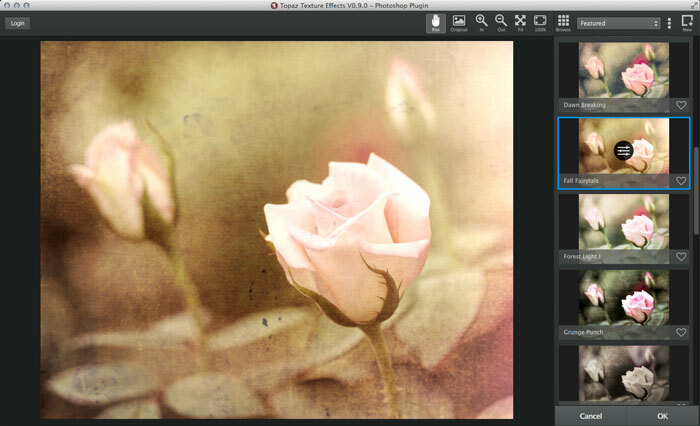 Check out the overview videos for Topaz Texture Effects below. You can also learn more, download a free trial or purchase Topaz Texture Effects here on the Topaz Labs website.